OSW Review | OSW Death in Videogames II ! OSW Death in Videogames II ! 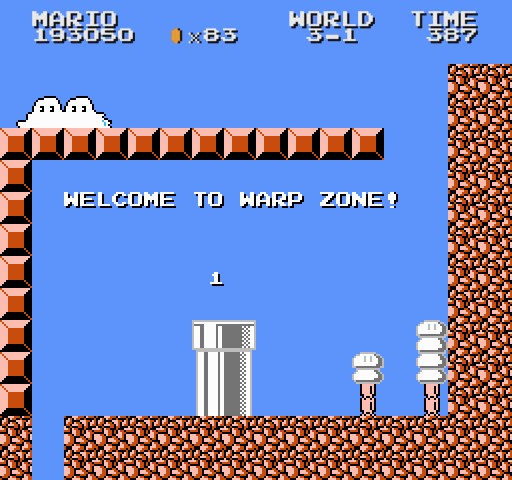 Warp back to World 1, or kill yourself and start World 3 again! Jay’s back on the radio discussing death in videogames, concentrating on gaming’s unique presentation of suicide. It gets a bit indie! Originally aired on Going Out In Style, hosted by Valerie Vetter of Aftering.com on 11 Jan 2016. Games covered include That Dragon Cancer, Upsilon Circuit, Don’t Starve, Rain, The Darkness, and Minecraft with Hololens. I’ve made a playlist so you can see footage of the games we’re talking about! Latest OSW review – Starrcade 94 – Clicky! OSW Death in Videogames Part 1! Requests for Level 8 of Super OSW 64!